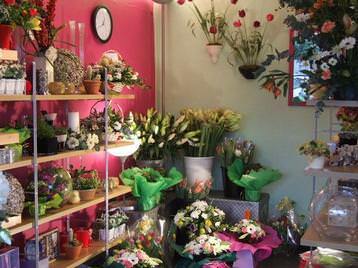 Based in the Lobley Hill area of Gateshead, Tyne and Wear, "Heaven Scent Florist" has 21 years of experience in the floristry business. Run by dedicated, professional florists, we deliver throughout the North East, specifically to Northumberland, Tyne and Wear and County Durham. 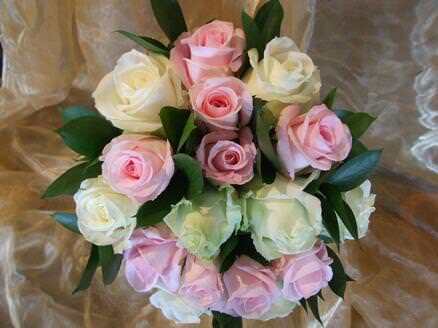 Flowers are bought fresh on a daily basis from our worldwide suppliers. These are carefully selected in terms of both quality and best value for money. Our prices are very competitive as we do not charge you, the customer, for labour. 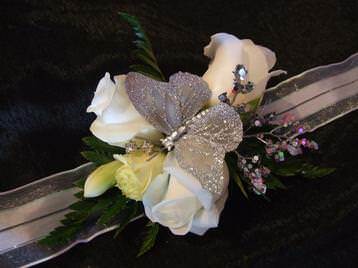 All aspects of floristry are catered for, from weddings to funerals and everything in between at very competitive prices. 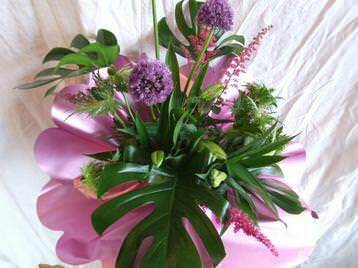 We design arrangements in either a traditional or contemporary style - whatever the occasion. 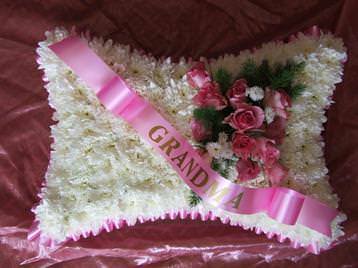 A home visiting service is also available for wedding and funeral orders so you can be sure of a personal touch to your order. My face said it all on the morning of my wedding! I couldn't believe how beautiful my bouquet and bridesmaids' flowers were. Everyone commented on how unusual and magnificent my bouquet was and people are continuing to do so when they look at the photographs. I'm so grateful that you made my day extra special, as you know too well, flowers play a very important part in a wedding. I cannot thank you enough and I will recommend you to anyone! Thanks again. Dear Paul. I would like to thank you for the absolutely beautiful flowers you provided for Nicola's wedding. Everyone complimented them and I have had lots of people enquiring as to where they had been purchased. You helped to make Nicola's wedding memorable and I am sure she will contact you when she returns from her honeymoon. I just wanted to thank and congratulate you on the marvellous job you did. Half way up Lobley Hill bank on left. 2 miles east of Whickham and 2 miles west of Gateshead. Two minutes drive from Metrocentre/Team Valley Trading Estate.